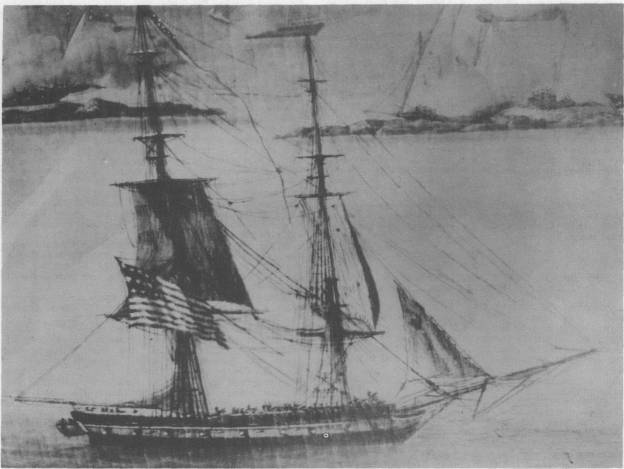 On the morning of October 22, 1812 the USS Vixen, a brig armed with twelve 18-pound carronades, departed its base at St Mary’s, Georgia, for a 30-day cruise raiding British commerce in the Caribbean. Vixen was commanded by 32 year old George Washington Reed, youngest son of George Washington’s adjutant general and had a crew of 110. The crew was fairly uneventful from a combat and prize money point of view and on November 22, Vixen was homeward bound and two days out of St Mary’s. Then the adventure started.